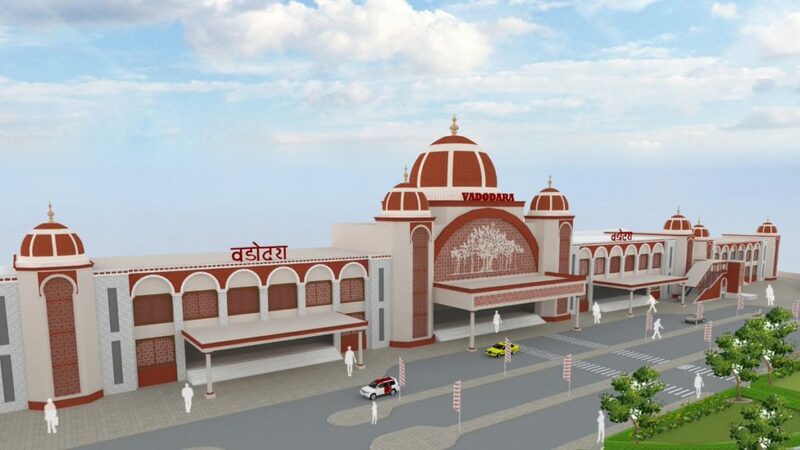 Vadodara: Hon’ble Speaker of Gujarat assembly Rajendra Trivedi, on Monday, laid the foundation stone for re-development of Vadodara railway station. MP Ranjan Bhatt, MLA Jitendra Sukhadia, DRM Devender Kumar and others railway officials were present. 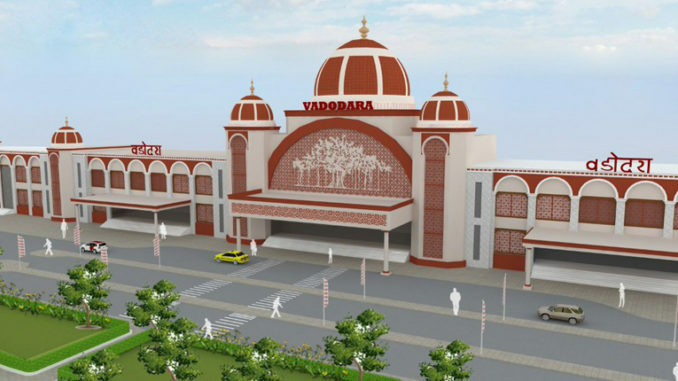 As part of providing better facilities to the passengers, the Vadodara railway station is going through major redevelopment. 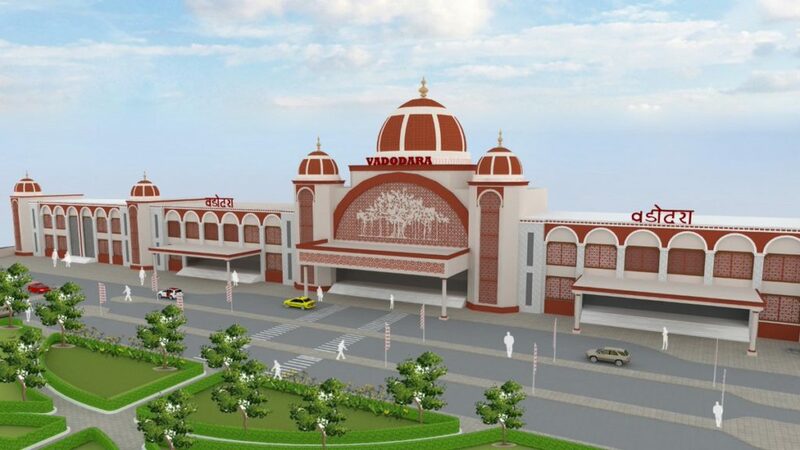 The station redevelopment project, estimated to cost around Rs 17.50 crore, is being undertaken by the Vadodara division of the Western Railway. 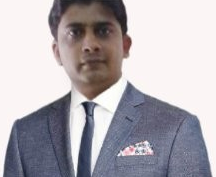 The project shall be carried out in two phases. 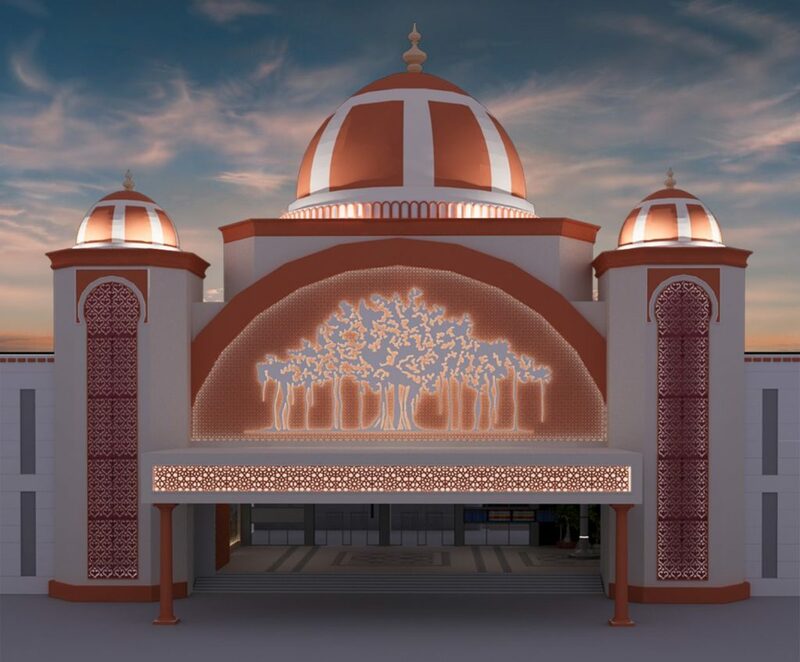 After the redevelopment, the visit to the Vadodara railway station will be a memorable experience of the passengers.